Thanks to the latest available technologies, our specialists have been working on innovations in, and development of, the CAD/CAM market for more than six years. 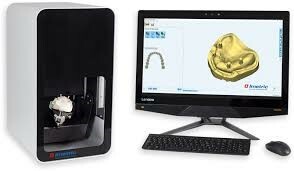 We have the most accurate scanning technology currently being used in the field of dentistry on the market. The Imetric Scanner offers a precision of less than 5 microns on the screw-retained implant framework. To increase the scanning precision of the implant position, we developed our own scanbodies compatible with the LASAK BioniQ and IMPLADENT, Astra Tech®, NobelActive®, NobelReplace®, Straumann® Bone Level, and synOcta® implant systems. 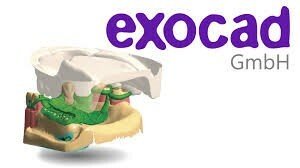 The exocad software is well-known because it’s easy to use, fast to operate and maximizes productivity. It is reliable and efficient, even in complicated cases. The German company exocad is always working on new functions and other improvements of their CAD software, offering its users the best possible technologies and retaining it´s leading position on the market. We also rely on their CAD software while designing our milled frameworks. In the manufacturing process of our products, it is important for us to use five-axis machining technology and optimized geometry with large rotational ranges. When we were looking for new technology, our emphasis is on finding a strong and stable partner who will meet our high technical requirements. We have found one in Röders, a company operating in the field for more than 200 years, relying on the experience of six generations of the Röders family. 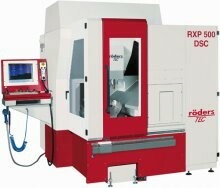 Thanks to Röders, we can provide our clients with high quality and precise products.